Signal Point: A band for special occasions. 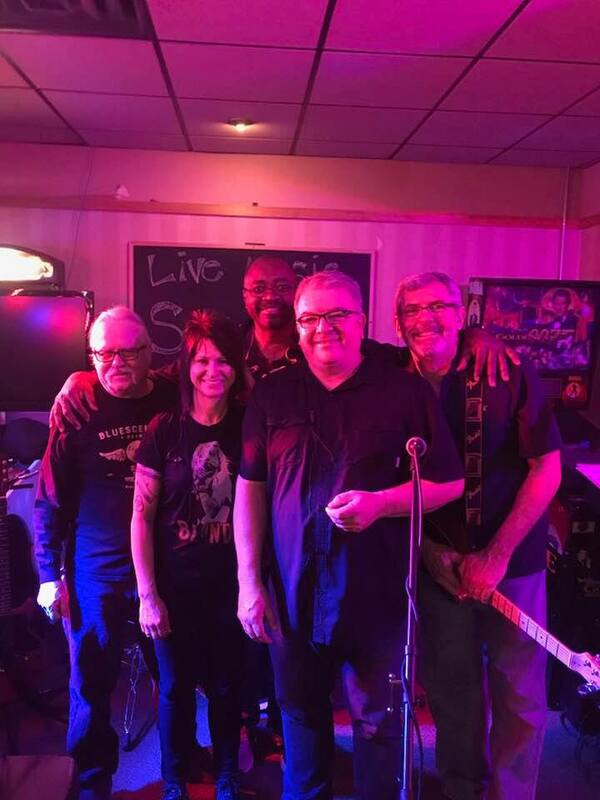 We are a live band, playing live music, with intermissions consisting of tunes you like to listen, and maybe even dance to. We have played for on-the-beach parties, festivals, family gatherings, fund raisers, weddings and birthdays. Check out the upcoming dates page for scheduled events. We play a variety of music, from classic rock, to contemporary rock, to country, and even some blues. If you give us enough time, we might be able to play something else! Check out the partial song list page. Do you have plans for a wedding, anniversary, or a get together with friends? Are you thinking about a party on the waterfront at the cabin?